SmartATI Construction is a proud supporter of local non-profit Organizations. 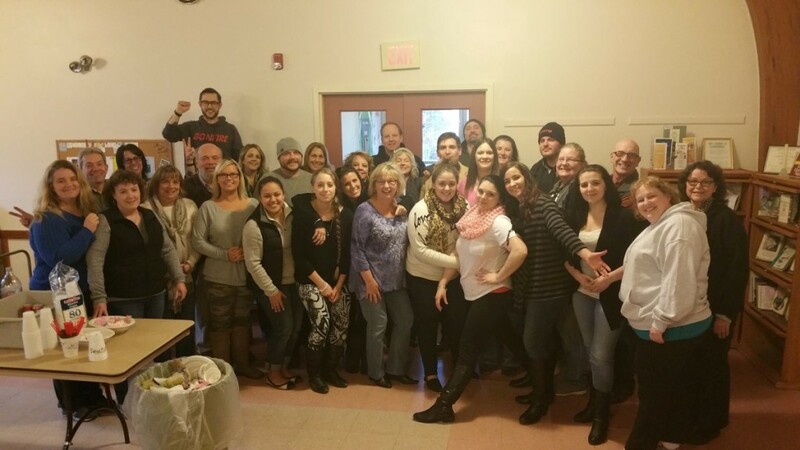 We were honored to be able to make a donation of much needed furniture to SOS Recovery Community Organization. The furniture included desks, tables, computer chairs, and filing cabinets that will be used at all SOS locations. 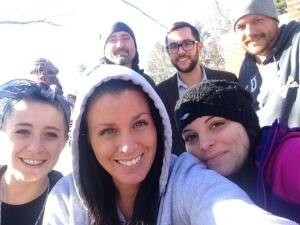 SOS Recovery Community Organization is a collaboration of peers in recovery from addiction and their allies working together to create safe spaces and peer-based recovery supports throughout Strafford County. SOS and its Community Centers exist to bolster and grow the local recovery community through Coaching, meetings and workshops which support all pathways to recovery, organized advocacy, partnerships with diverse community organizations, and volunteerism.